MedHab is a device company specializing in the development and delivery of wearable devices employing remote technology. Established in 2008, Medhab has developed three wearable products specific to three individual markets, including health care, wellness, and sports performance. Our technology is easy to use and has three components: range of motion, weight/pressure/gait sensing, and simplified wireless, user interface technology. The devices consist of motion sensing chips and utilize state-of-the-art microcontroller technology to monitor and objectively quantify the motion of the patient or athlete. This allows for quick- and real-time feedback, brought about through continuous data collection, which is wirelessly communicated to the data collector (smart device). 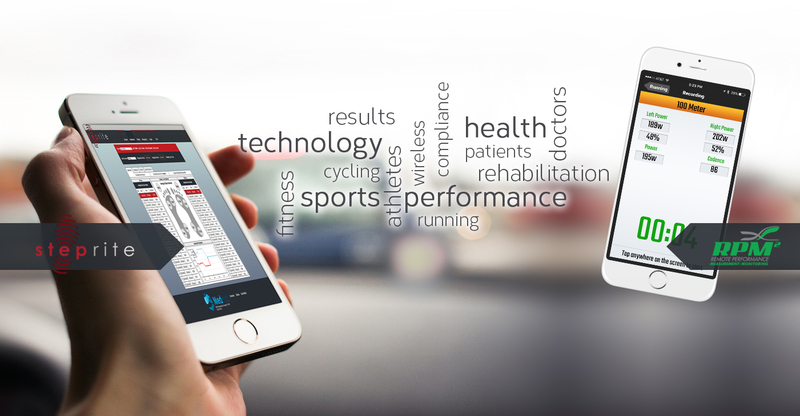 Healthcare data will automatically transfer to the MedHab® HIPAA-compliant website, while wellness and athletic data is processed directly on the smart device with easy to read dashboards. 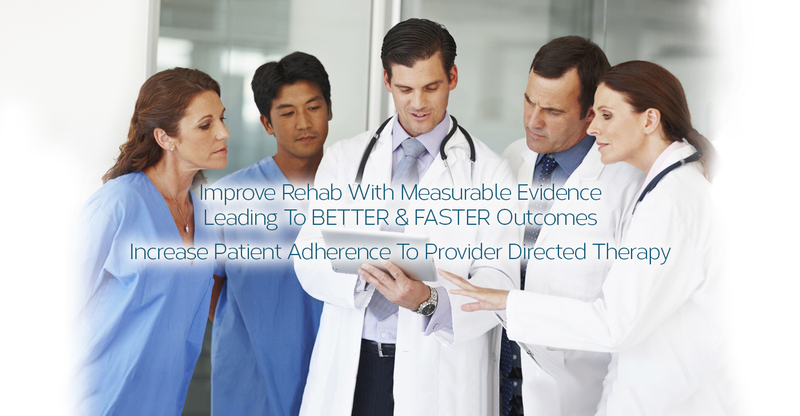 Steprite® is new medical device affording medical care prescribers the ability to customize physical rehabilitation protocols to meet each patient’s unique needs. Steprite® has the capability to measure body weight, pressure, gait and the flexibility of lower extremities. 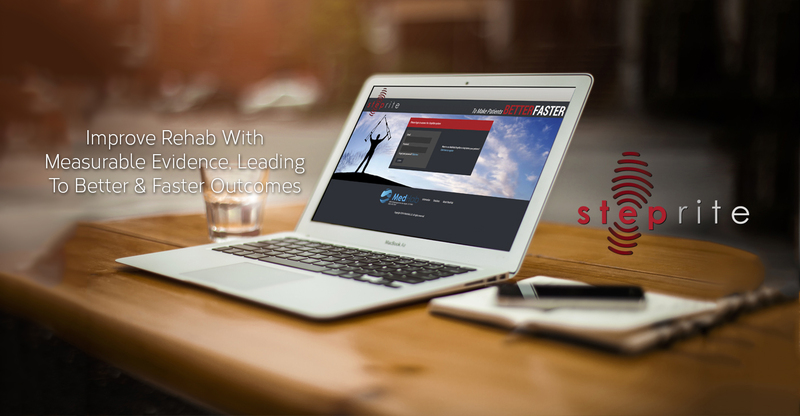 All of the data captured by Steprite® is sent and housed on the MedHab, HIPAA-secured server where it is available to health care providers. Protocols are customized to the extent the provider wishes and can be changed to meet the patient’s specific rehabilitative needs. 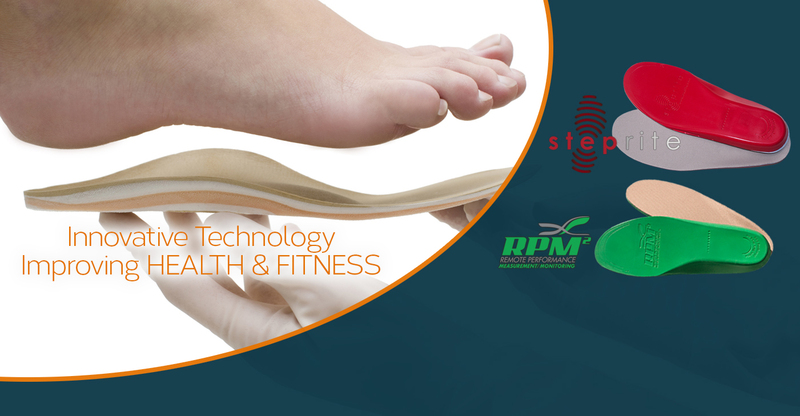 RPM2®is a wearable sports performance foot bed device that assesses symmetry of athletes to make them stronger. As most trainers will agree, a more symmetrical athlete is not only going to achieve higher performance, but will also be less prone to injury as a result of using proper mechanics of motion. RPM2® does not correct improper mechanics, but rather assesses how an athlete moves relative range of motion, force, and gait, allowing coaches the ability to monitor and augment trainings. Additionally, RPM2® is the first and only footbed running and cycling power meter in the world. For decades, cyclists have used power meters for training. Although we recognize and agree that all power meters on the market today are good products, they all come with the same drawbacks. They are mounted to the bike and are expensive. Since RPM2® is worn in the shoe, it can be used on any bike, any time, and anywhere. Lastly, RPM2® is the only “true” running power meter that measures force,and provides the means by which to perform a complete gait analysis. MyNotifi® is the world’s first fall detection device that is worn on the wrist. Falling is the number one cause of death in the aged population and can be very expensive to treat. Many of our aged population desire to live at home and MyNotifi®allows them to do so, while remaining in contact with loved ones. In the event of a fall, MyNotifi® sends a text to friends, family members, loved ones, and even providers informing them whether or not the person using MyNotifi® is conscious. Additionally, MyNotifi® is pre-set with 38 exercises designed to enhance range of motion of the upper and lower extremities, as well as to increase overall strength. So now mom and dad can live at home, exercise to maintain strength, and stay connected to loved ones in the event of a fall. MedHab is pleased to bring innovation to health care, wellness, and sports performance and we continue to investigate and invest in new remote technologies. The future of MedHab will bring remote and wearable products for the lumbar spine and upper extremity markets. 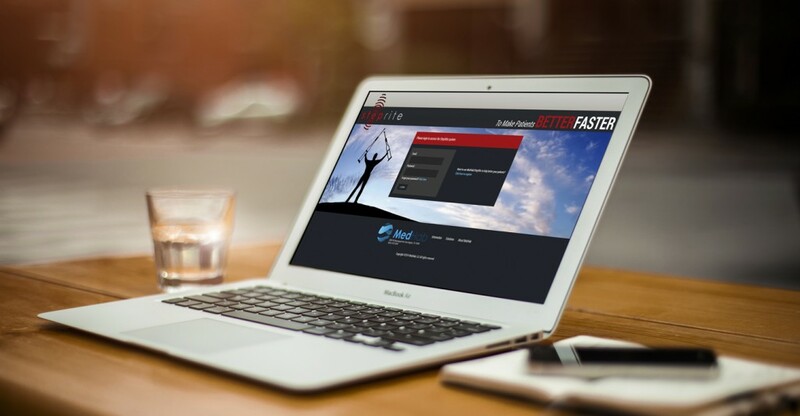 We encourage you to explore our site to learn more about our technology. Copyright ©2016 MedHab, LLC All Rights Reserved.